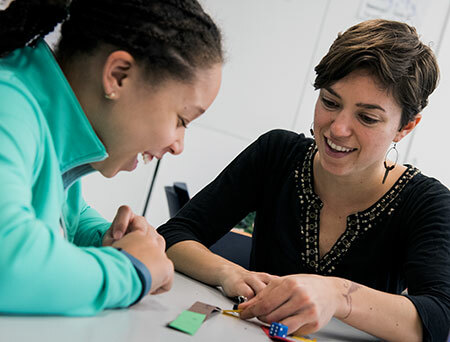 Learning culminates in a program tailored to the strengths and challenges of learners moving from childhood to adolescence. Upper School at Bank Street includes grades 5 though 8. 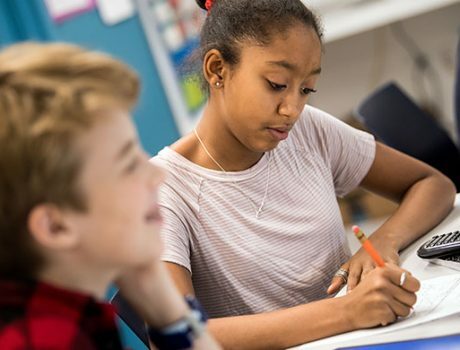 The program builds on the skills and learning styles garnered in Lower and Middle School to prepare students to challenge themselves academically. 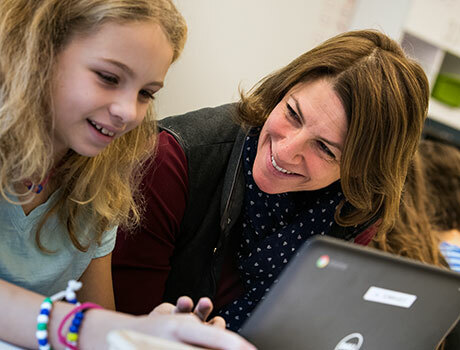 Teachers and specialists in the Upper School love working with this wonderfully fast-developing age group. In the Upper School, our emphasis on putting students at the center of learning supports a happy transition from childhood to adolescence. Upper School students have a dynamic schedule that includes classes in art, shop, music, chorus, drama, computer literacy, library, Spanish or French, and a wide range of co-curricular opportunities including interscholastic sports. 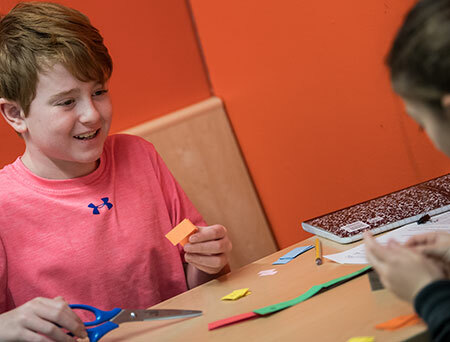 Many classes are taught in small group formats that encourage collaboration and active problem-solving. The result is a community of enthusiastic learners who understand their strengths and learning styles, are well-prepared academically, and are able to self-advocate while working well with others. Preparation for the high school application process begins in the spring of the 12/13s year and our graduates are coveted additions to the many high school communities to which they apply. The social studies curriculum culminates with an in-depth dive into civics, American History, and civil rights. 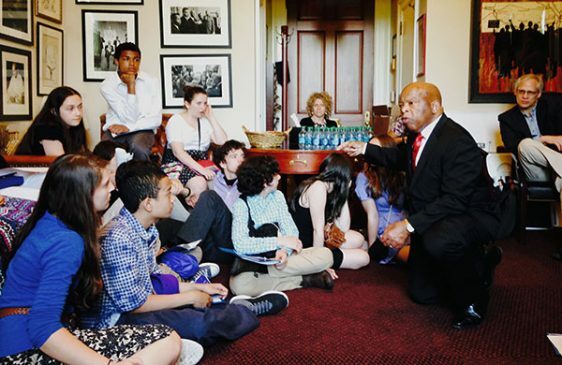 Eighth grade students take an annual trip to the nation’s capital to meet with lawmakers, such as living legend Congressman John Lewis. Through dialogue and observation, students identify with the struggles of the past and the power of community and advocacy.